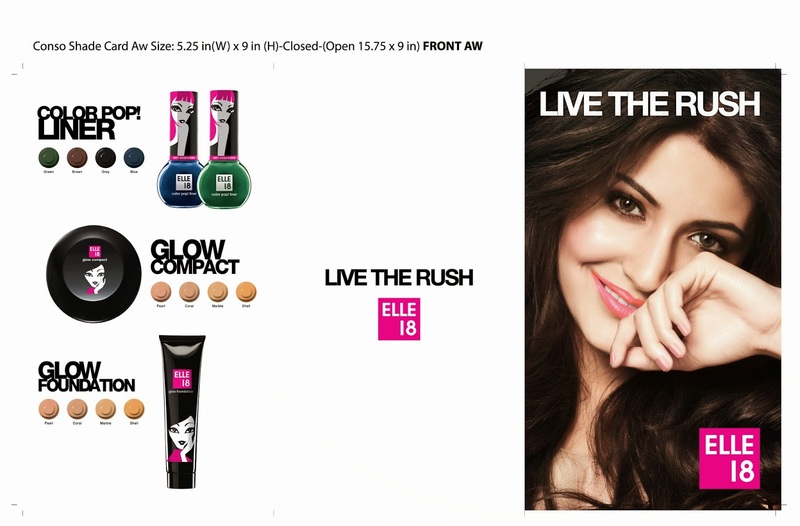 Elle 18 One of the most affordable makeup brands in India which is easily available in stores and online is launching a whole new collection. For the first time ever, this iconic youth brand launches an entire range from glamorous lip balms, eyeliners to face-make up, making it the perfect pick for trend setters around the country. 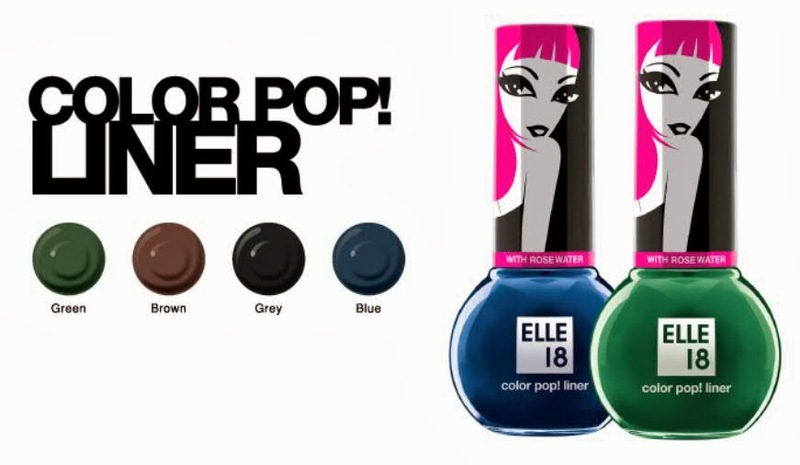 Elle 18’s new range is sure to be ‘the go to’ beauty mantra for all young fashionistas. 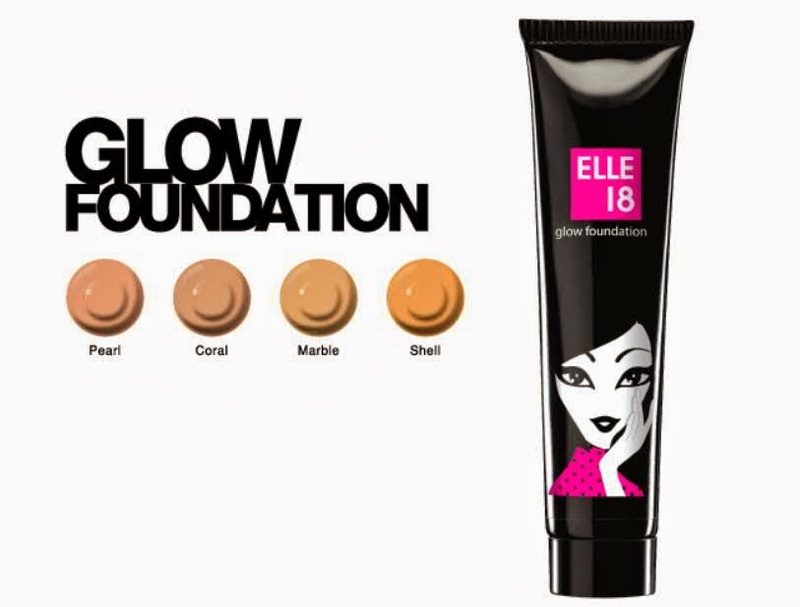 The fashionable new range comprises of a Glow Foundation, Glow Compact, Colour pop liners and a Juicy Lip balm. From the release it looks like Elle 18 is targetting the college-going-girls who are all about being dramatic and cool. The ever stylish youth icon, Anushka Sharma, is the brand ambassador for the brand. A lip balm is the quintessential beauty must have for the young woman of today. 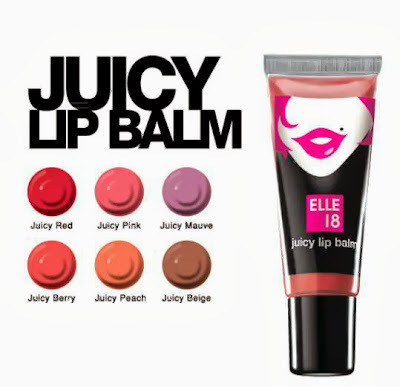 The Elle 18 Juicy Balm is a non-sticky balm with Vitamin E, Olive, oil and Jojoba oil to ensure nourishing, soft and smooth lips. The juicy lip balm is the perfect combination of colour and care to ensure you have lip smacking pouts always. An every-day silky delicate texture foundation with SPF 8 and fragments of a gentle moisturizer that blends into your skin to give a bright radiant finish and is available in 4 shades. The glow foundation is your instant beauty fix right before your class presentation, college fest or even a simple party in the evening. The Matte Compact is slim and easy to carry and it smoothens and moisturizes the skin at the same time protecting it from pollution. Whether it’s a party you are excited to go to or the college fest you want to be part of, the Glow Compact gives you that extra ‘oomph’ to dazzle everyone with your radiance. 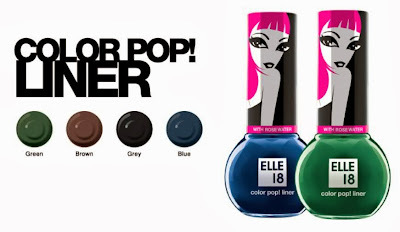 Four new exciting shades have been added to the Colour Pop range to ensure that you never face a dull day in college. Brighten your eyes with these magnificent tones and wink your way to an A on your next assignment. Be it a date with the new boy in class or the start of a fresh year; prepare your college kitty with the new Elle 18 product range to ensure you are at your gorgeous best every moment of your life! 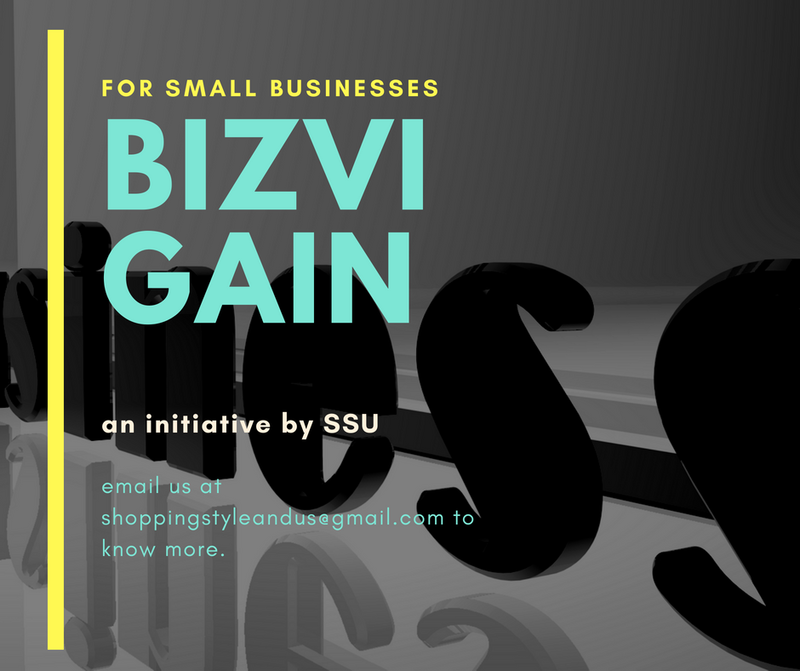 Stay updated with more reviews by Shopping, Style and Us. To know more, please read my Disclosure Policy.